Water is one of the key elements that plants need to thrive. Whether you have only a leaky head that needs to be repaired or an entire yard that is in need of an irrigation system, we are here to help. We not only offer installing new irrigation system, but also improving existing irrigation system. We find many systems that have very inconsistent precipitation rates which can result in inconsistent plant growth. 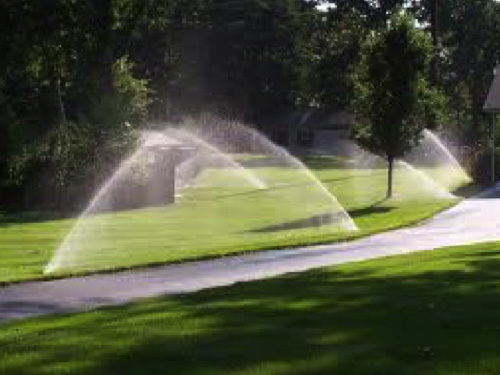 With a few calculations and using the most modern irrigation technology, we can design, install, and maintain an environmentally and economically friendly irrigation system that will keep your yard and plants looking great all year long.